Congratulations to Callum Geddes, winner of Grampian’s Got Talent! 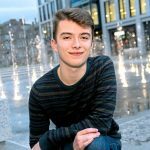 After two months of tough competition, with 30 performers participating, the 17-year-old singer-songwriter from Aboyne will be our Local Headline Act. 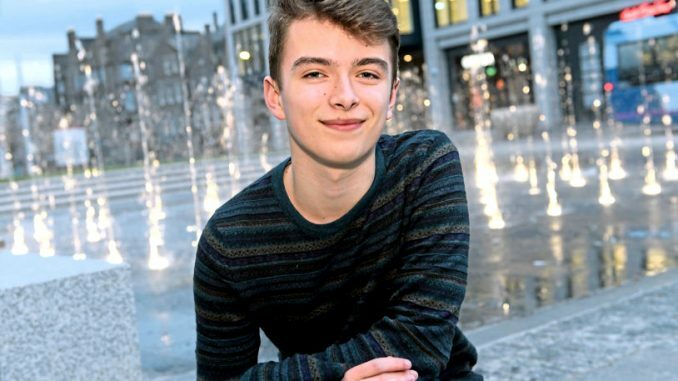 Judges gave ratings and commentary, but ultimately it was up to the public to decide – and Callum won hearts with his original songs and beautiful voice. Callum has played piano since he was 10, and has been writing his own songs for many years. He is planning to study music at university, starting in the autumn. 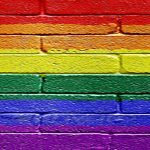 He will perform on the main stage at this year’s Grampian Pride on 25 May, alongside international stars Rozalla, Booty Luv & Lynx – plus some familiar faces from Grampian’s Got Talent.